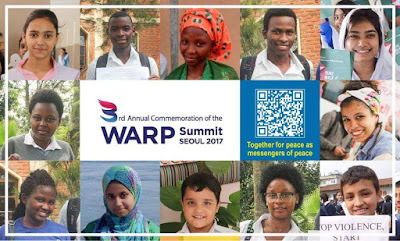 Would like to participate in 3rd WARP Summit? 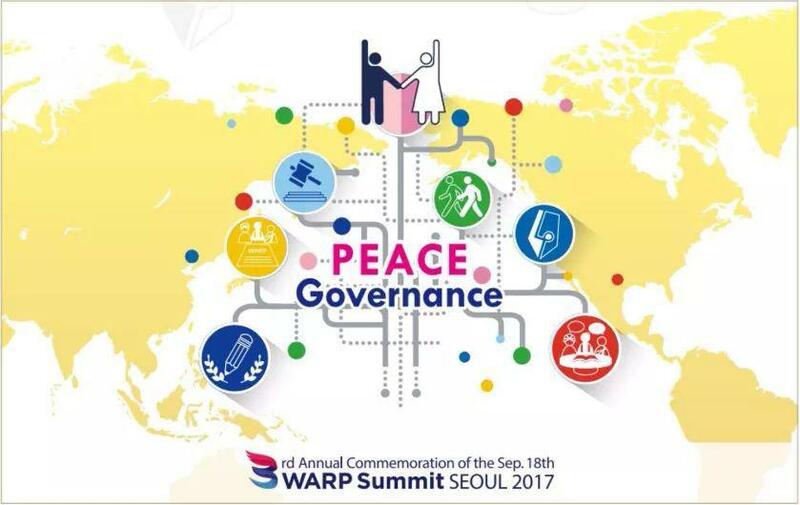 Person who hemmed in by all oneself petty ideas and greed can not participate in 3rd WARP Peace Summit. In 3rd WARP Summit only person who transcend border, race and religion can participate. 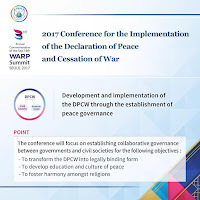 HWPL has legislated international law of Declaration of Peace and Cessation of War. 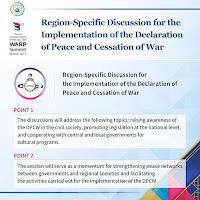 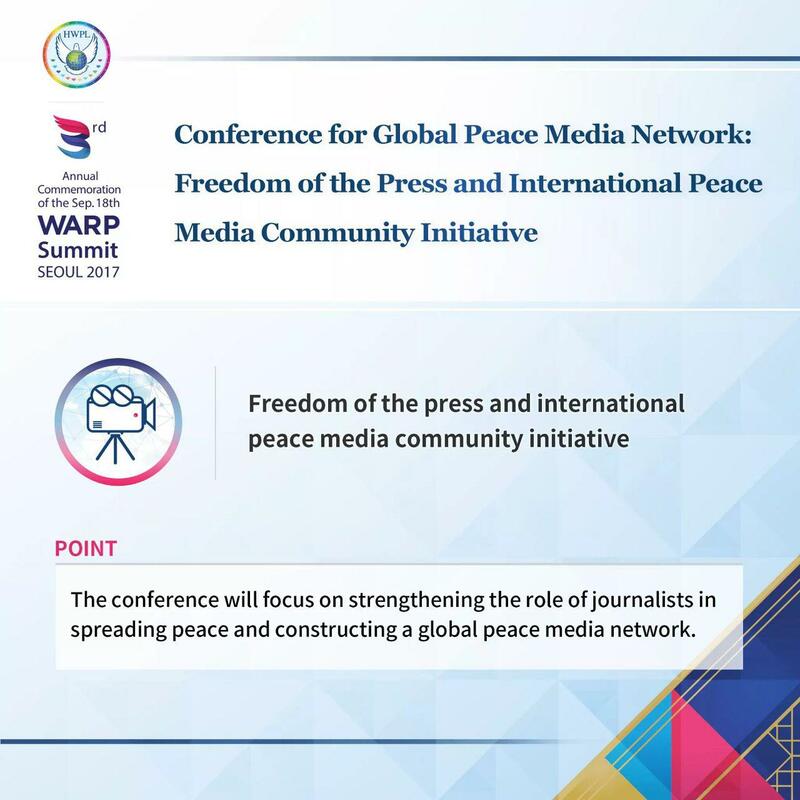 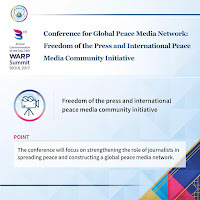 If is there anybody who wants to add clause about peace to this law, please come to 3rd annual WARP Summit. We welcome you all. For those who couldn't come to 3rd WARP Summit, I invite you to the place of peace. Discussion and sincere cooperation is necessary for establishing a network of peace that has the power to make a difference in the world. For this reason, various sessions and panel discussions will be held to allow government representatives and civil society actors to share their thoughts and five suggestions regarding the advancement of the DPCW. 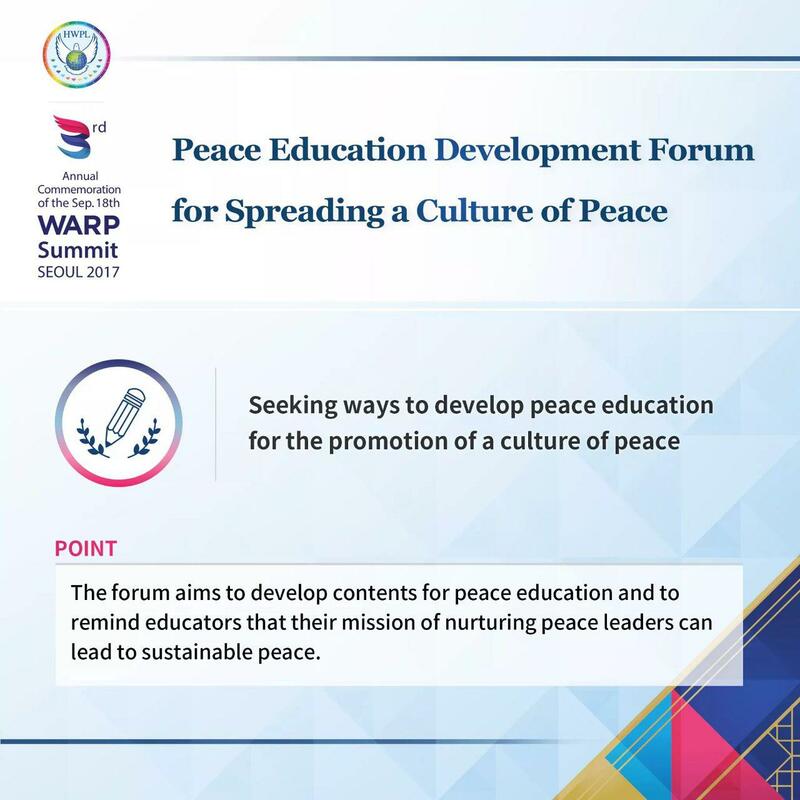 The forum aims to develop contents for peace education and to remind educators that their mission of nurturing peace leaders can lead to sustainable peace. 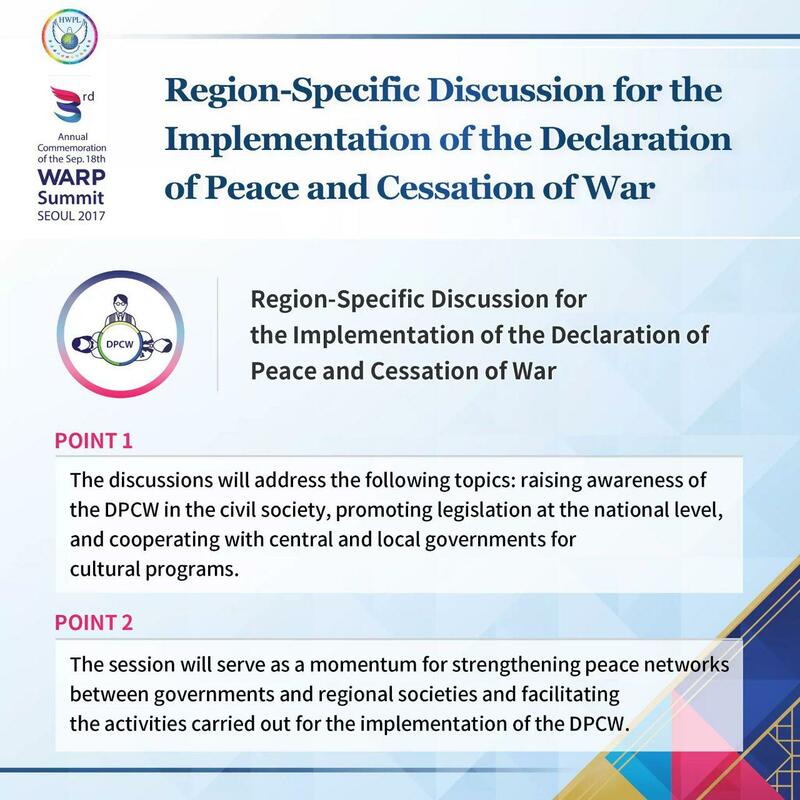 The discussions will address the following topics: raising awareness of the DPCW in the civil society, promotion legislation at the national level,and cooperating with central and local governments for cultural programs. 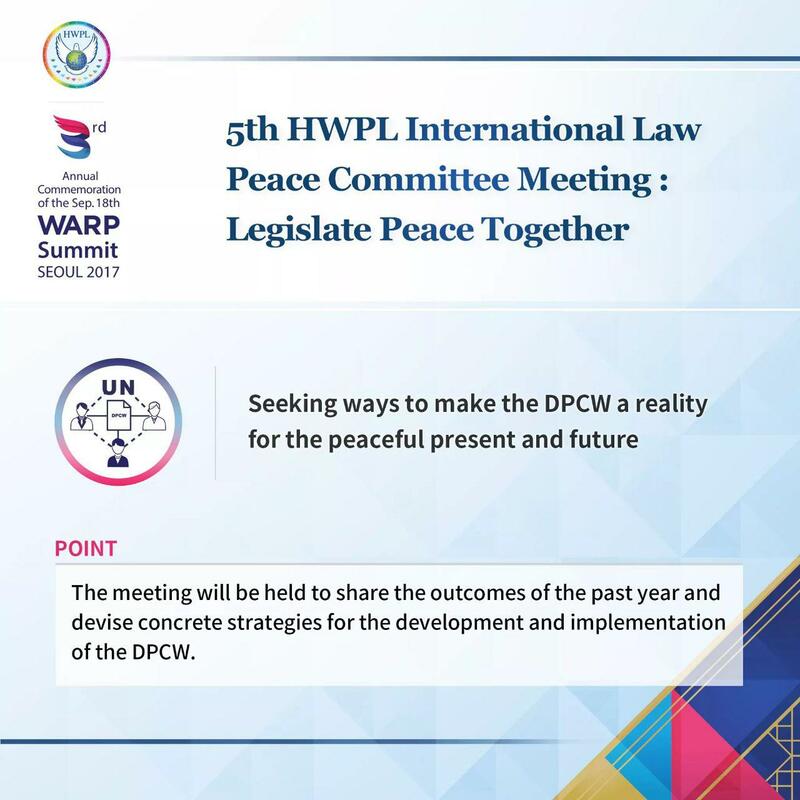 The session will serve as a momentum for strengthening peace networks between governments and regional societies and facilitating the activities carried out for the implementation of the DPCW. The conference will present the standards for determining a trustworthy religious scripture, which have been discussed over the past year, and propose the most effective and fundamental solution for achieving peace which require religious leaders to unique role. 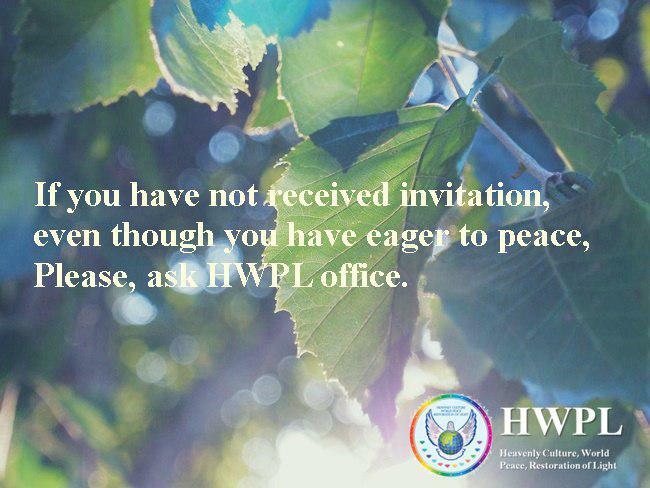 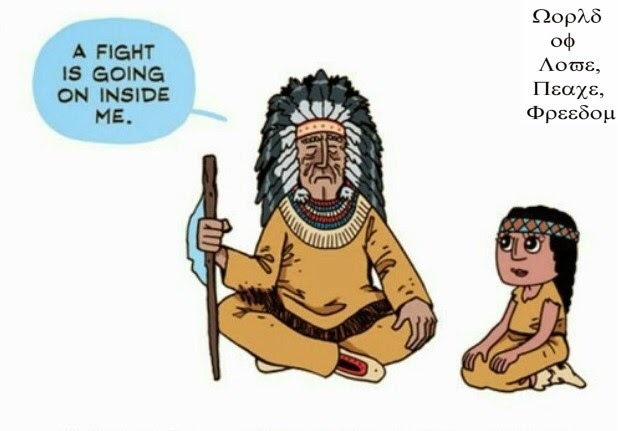 If you have not received invitation, even though you have eager to peace.